When someone someday saw herself in mirror of a dressing room, she realized bulk of fats on her waist look so ugly and totally out of shape. Then it suddenly reminded her of dieting. Which is very absurd kind of idea someone actually has when wants to lose weight. Fats are the thing that is easy to put on and difficult to get rid of. This happens too many of us. In our busy lives, we do not realize that what harm we are doing to our own bodies. Some suffer eating disorders and some just eat, work, and eat. Well it reminds me of myself as well, because this is what I also do but after few days, I realize what I have done to myself. Then the next thought is of controlling my diet and working out. Simplest thing is using stairs and avoid gluing to seat. Keeping yourself in shape is not for anyone but for your own self. If someone loves his/her self they will take care of themselves and we all should do that. The more you work more you feel hungry, but this causes no good to our bodies. Experts say that the easiest tactic that can help you in losing weight is eat less and move more. Will power helps you as well but it’s not a complete savior as if you don’t like walking your will power won’t help you in that. Many of us rely on will power and most of the times they only have will power and do not exercise physically. When you lose weight, leptin levels decrease, which leads to an increase in hunger and a decrease in metabolic rate. Similarly, when you eat a lot, your appetite should decrease. Combined, the effects are supposed to allow you to achieve a somewhat stable weight. Harder you work out your body will fight back proportionately. Naturally, humans eat a lot and it’s a battle of your nature vs. will power. Success does not come from will power only but if the results are good, will power keeps up the process. Do not rely on will power solely; it’s an ignition that keeps the car running. 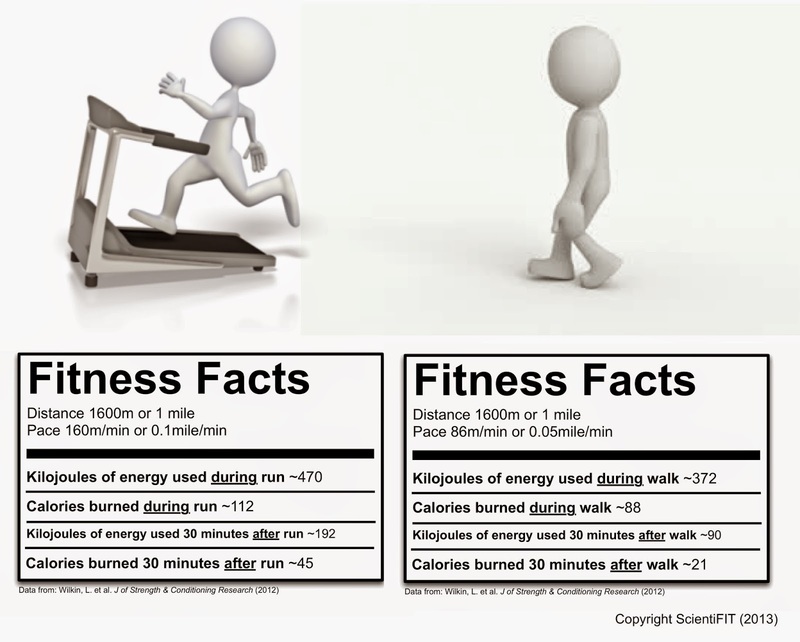 Rather than starving one should run, jog, and walk more so that whatever you eat, digested and try to eat less. Be choosy and only get the things that are healthy and non-fattening. Maintain a balance between junk foods and healthy food. Obviously, we cannot stay away from junk food completely but if we try, we can balance our eating habits. Do not be addictive to any single eatable and exercise more than you eat. 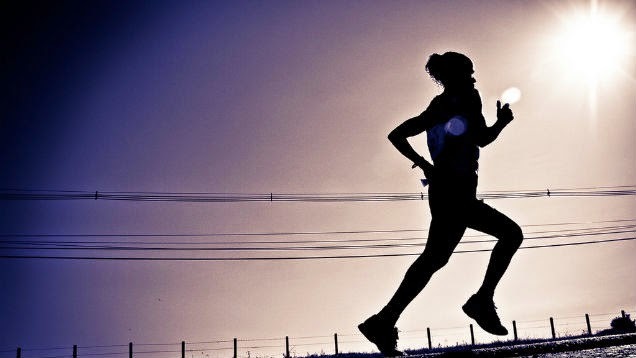 Experts say that running keeps you happy and skinny. It strengthens knees and bones. Other than that it add years in your life and reduces risk of cancer.So rather than going on crash diets opt crash moving which will benefit you in wider perspectives.